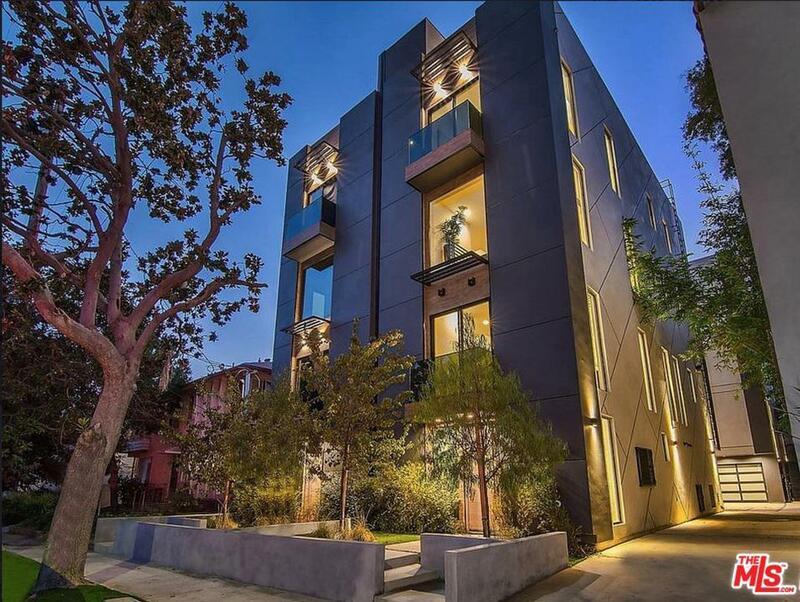 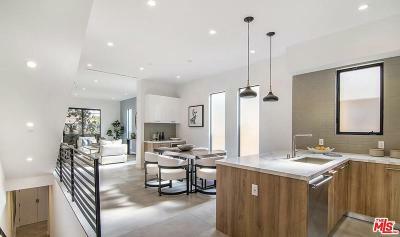 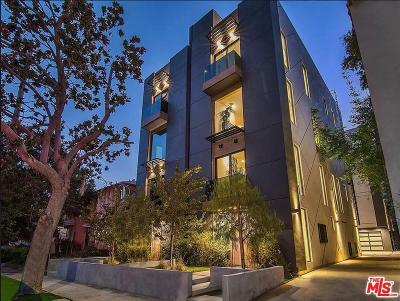 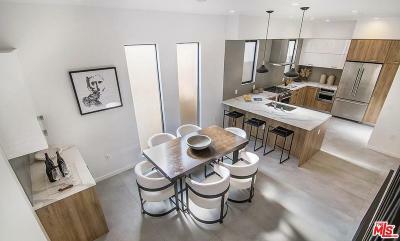 Stunning architectural townhouse just minutes from the Sunset Strip, West Hollywood and Hollywood. Sophisticated multilevel floorplan situated above over your own private 2 car garage. 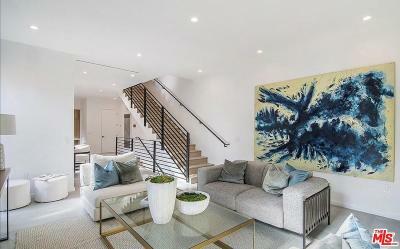 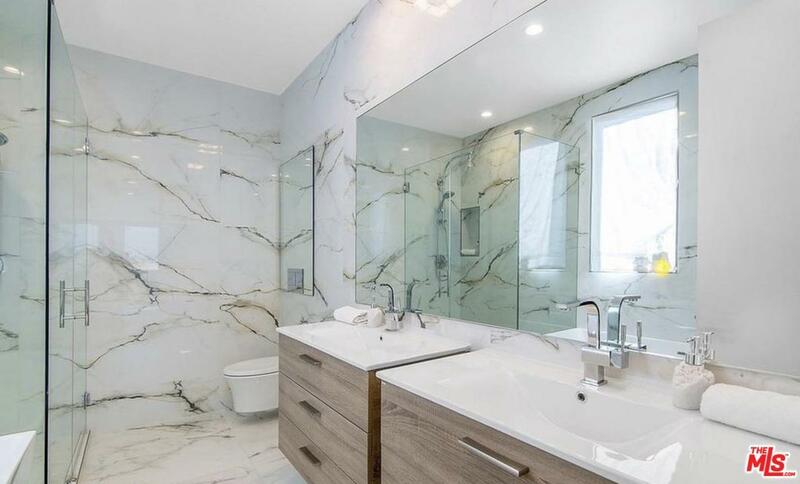 Built in 2017, this spacious townhouse features 3 bedrooms and 3.5 baths, 11 ft. high ceilings, an upscale and spacious living and dining room area, accompanied by a gourmet kitchen with Calcutta counters, Italian fixtures and stainless steel appliances. 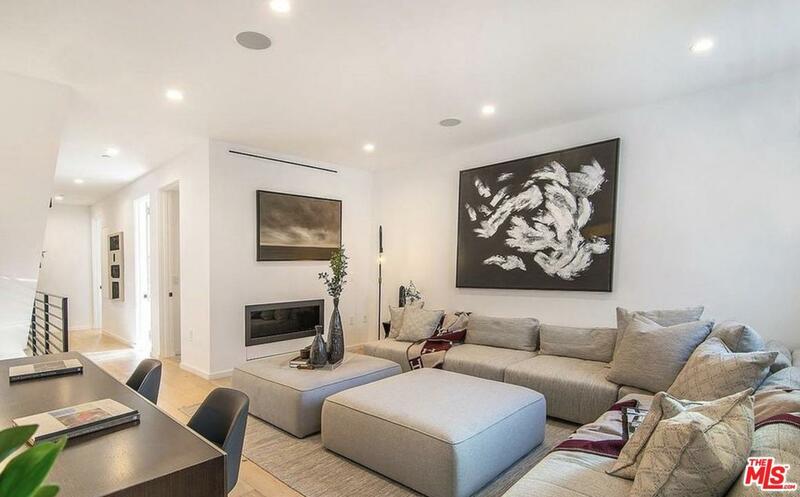 Climb up to a cozy second living room area where you can relax in front of your linear fireplace. 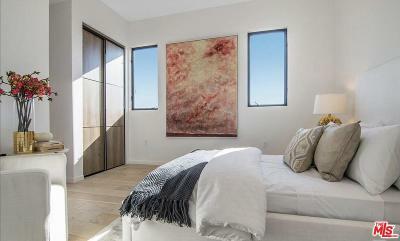 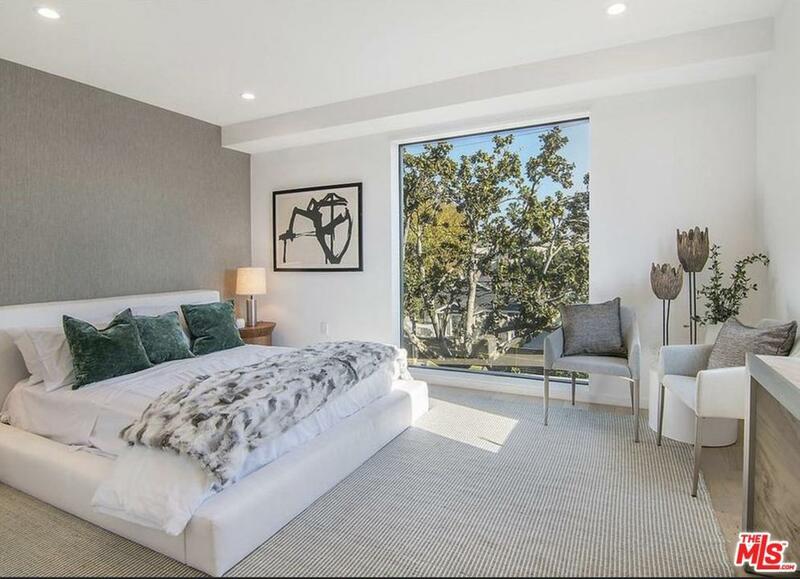 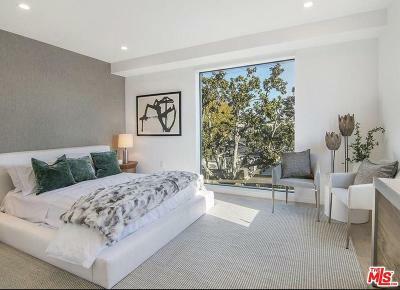 Top floor features a luxurious master bedroom plus an additional en suite bedroom. Enjoy a private rooftop deck with hot tub, as well as a built in kitchen area that is perfect for entertaining family or guests. Take in breathtaking views that are far and beyond Hollywood Hills, Century City, Hollywood Sign and Downtown Los Angeles.